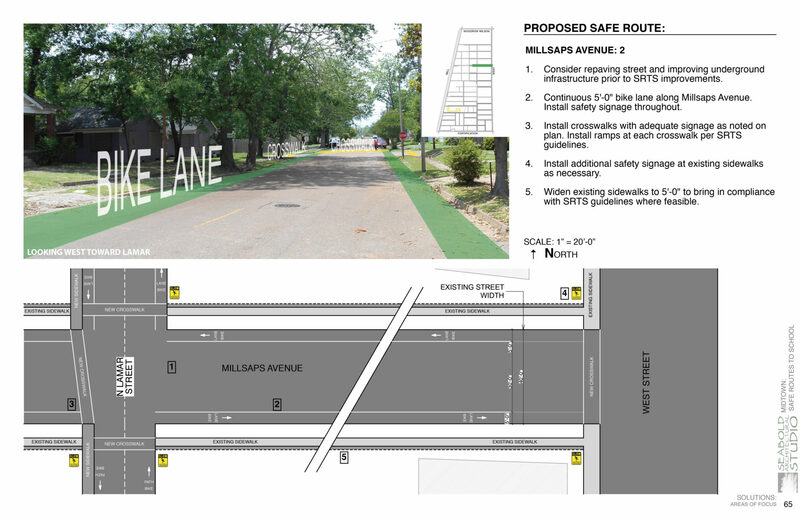 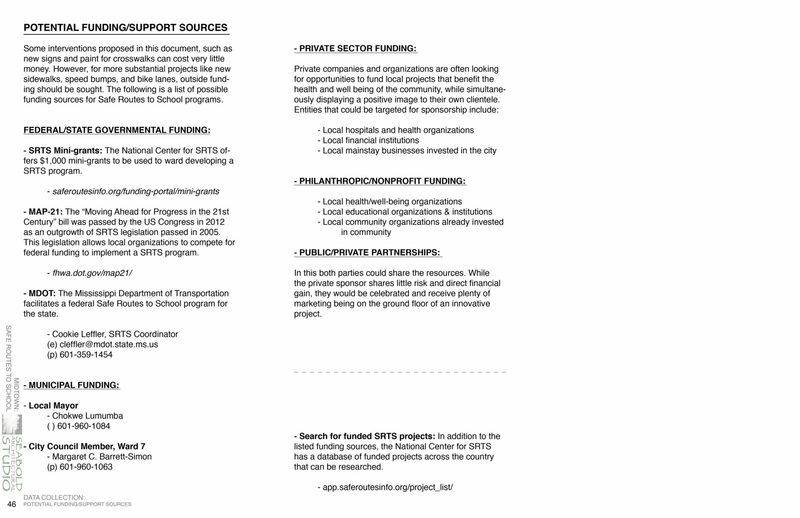 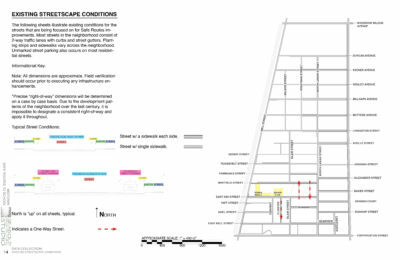 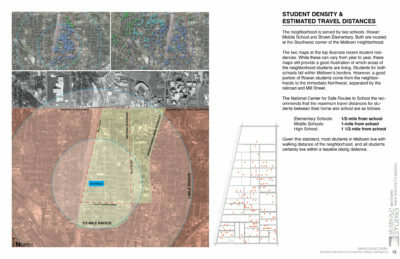 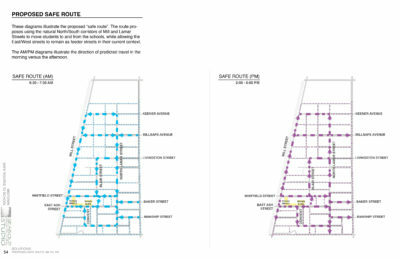 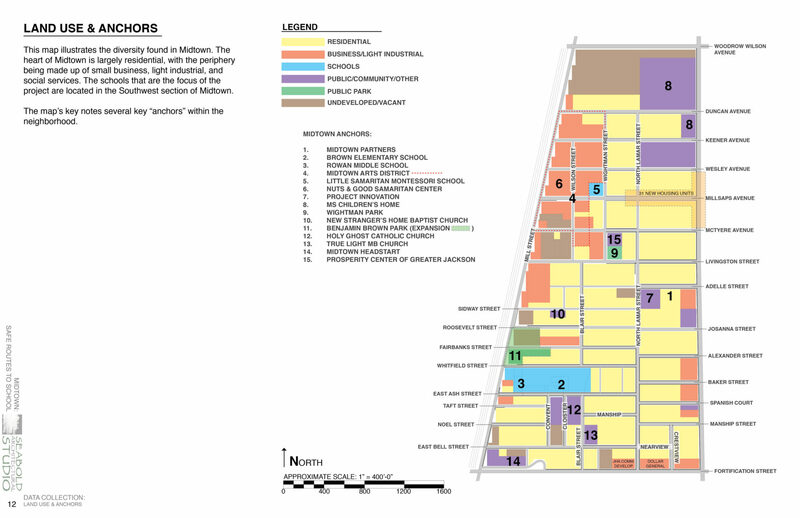 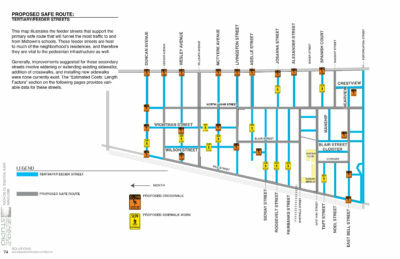 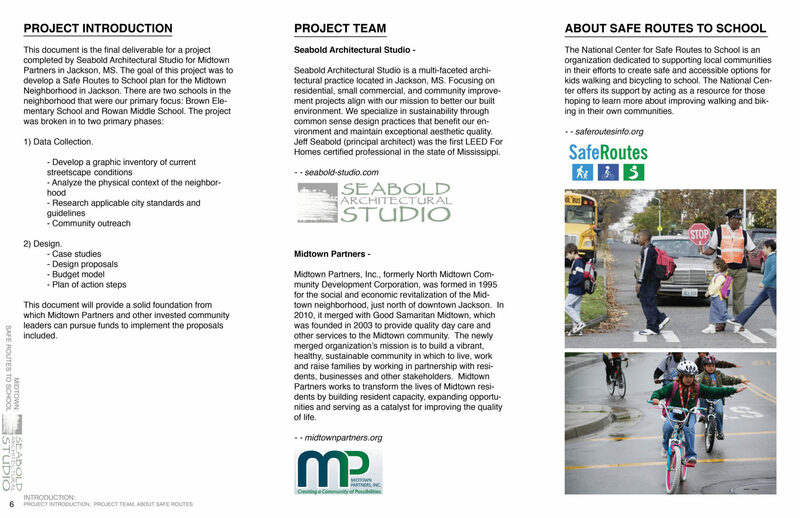 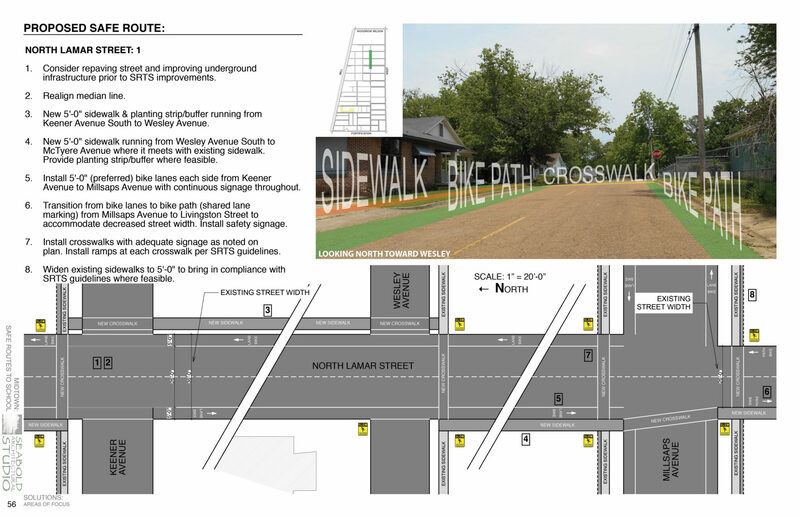 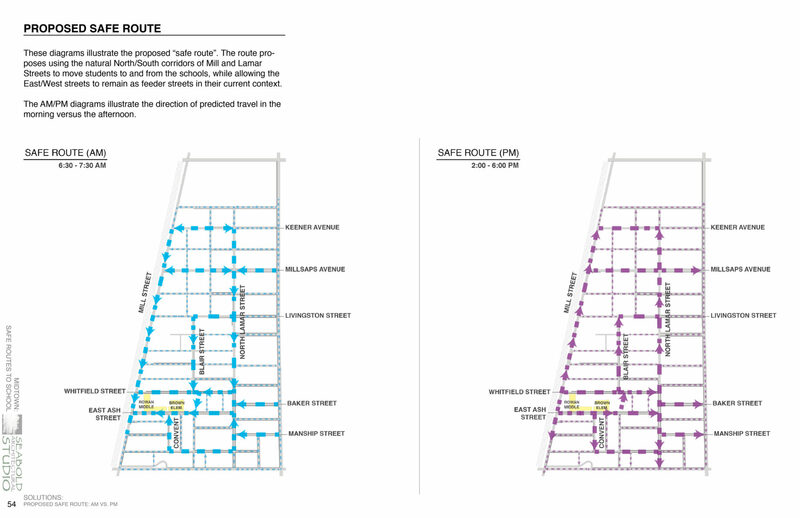 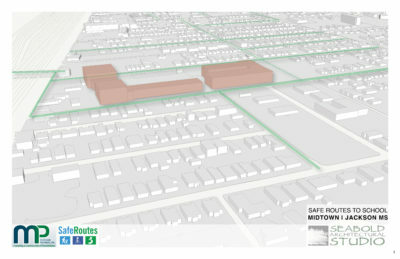 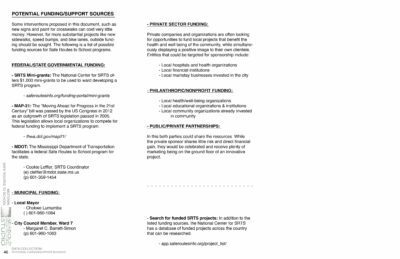 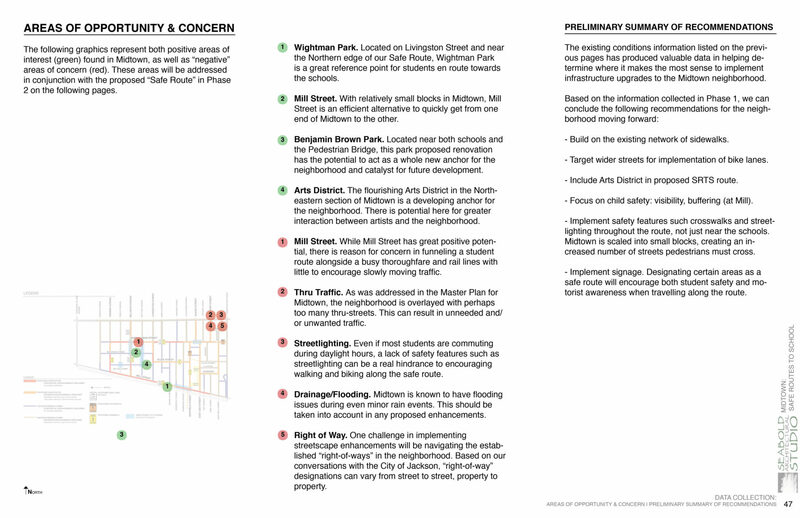 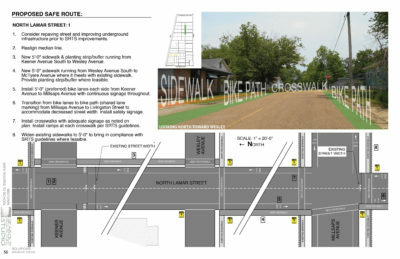 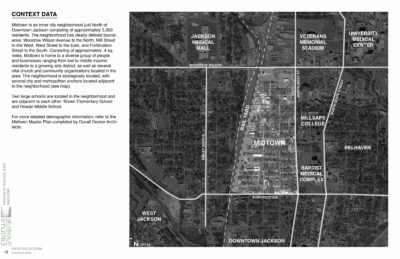 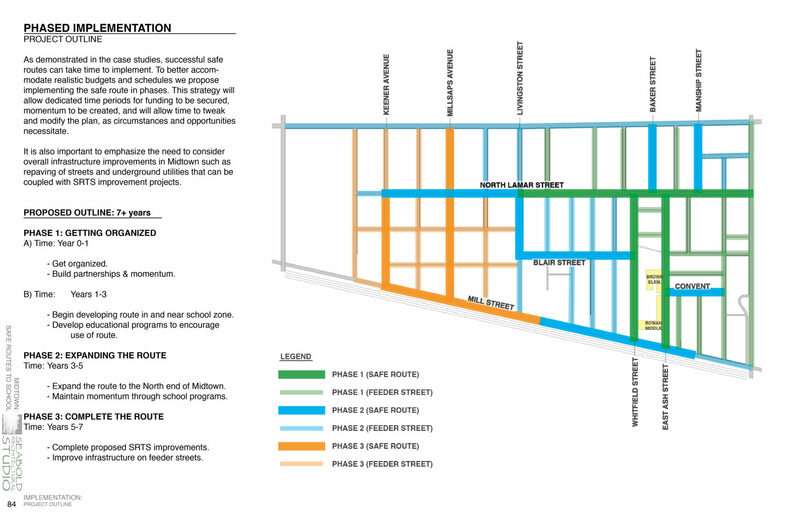 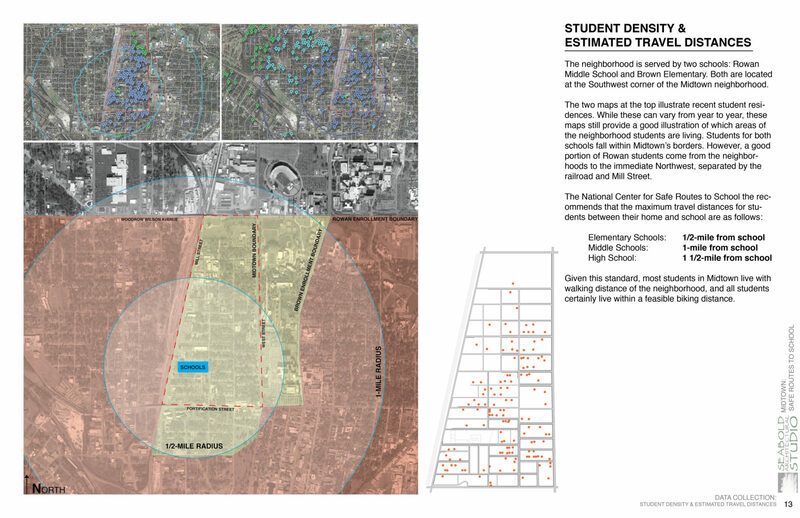 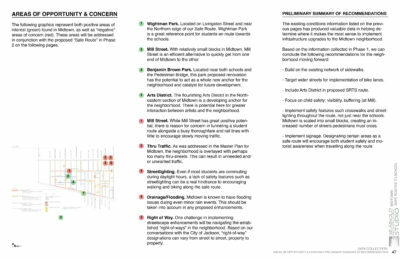 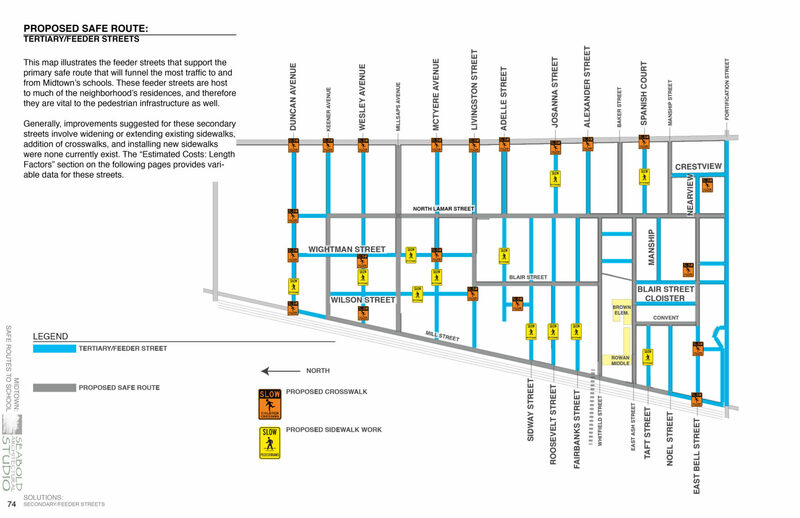 The Safe Routes to Schools Masterplan is a neighborhood wide investigation of Midtown Jackson that focused on creating a safer walking and biking network for children to get to the neighborhood schools. 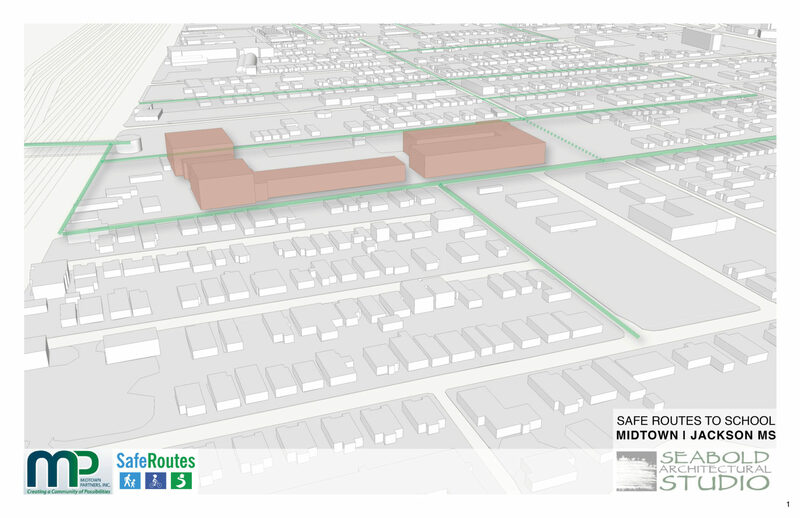 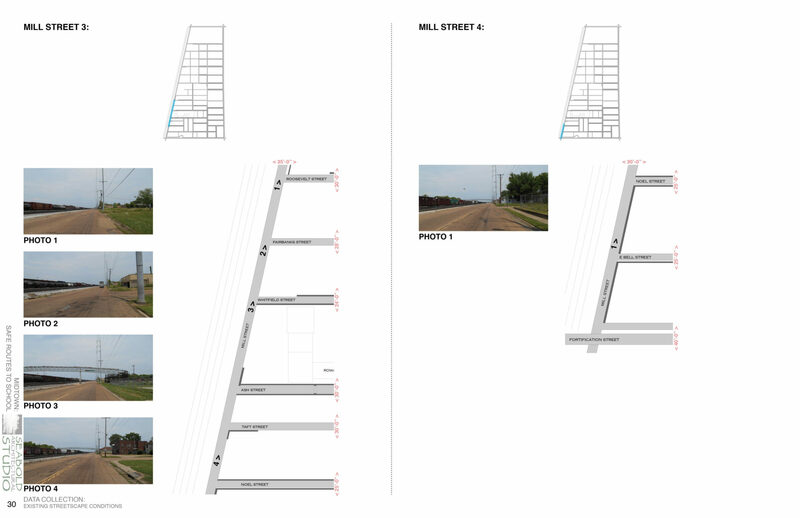 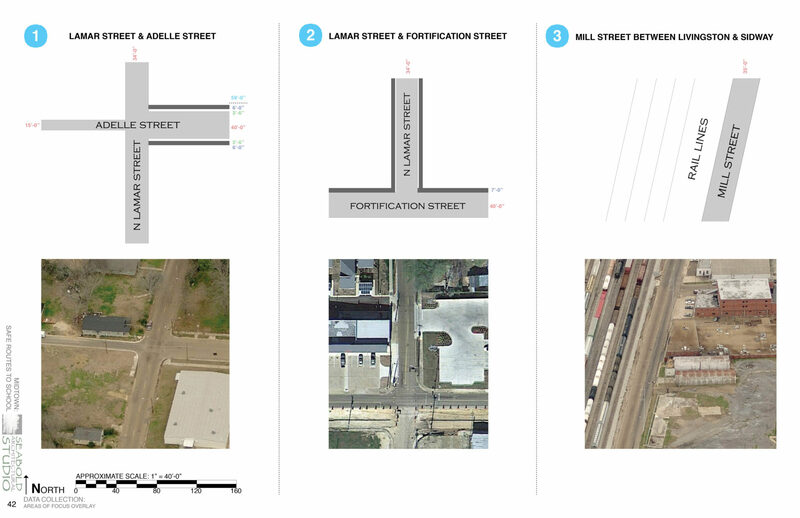 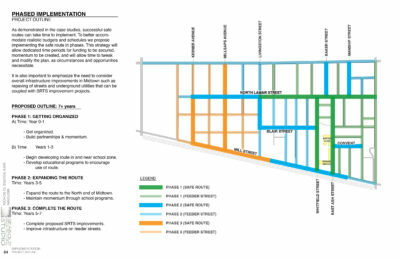 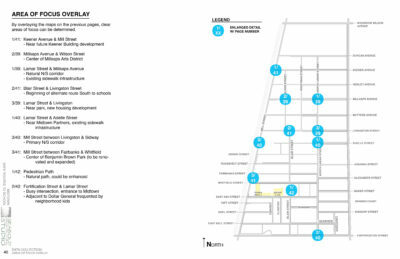 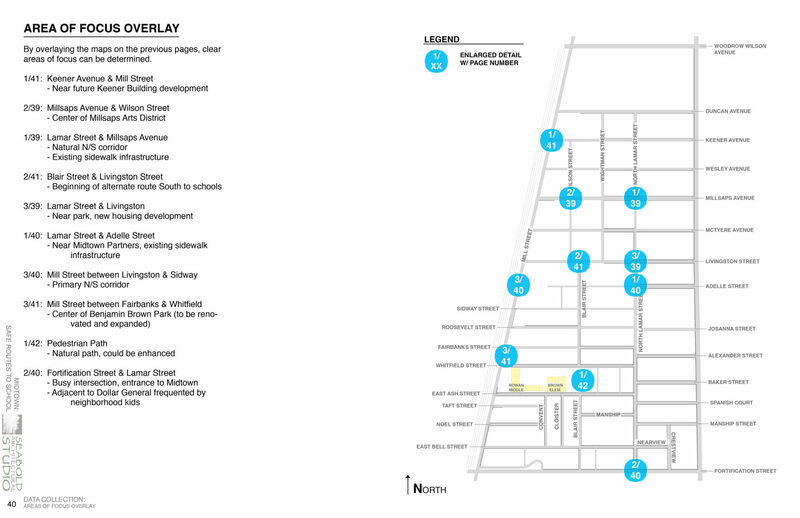 Funded by the Mississippi Department of Transportation and facilitated by Midtown Partners, this project is a good example of private and public organizations working together to envision a more sustainable neighborhood model. 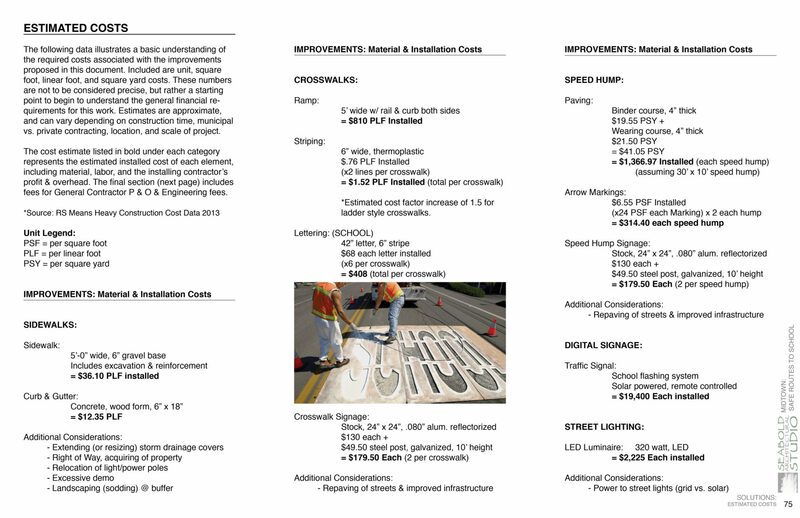 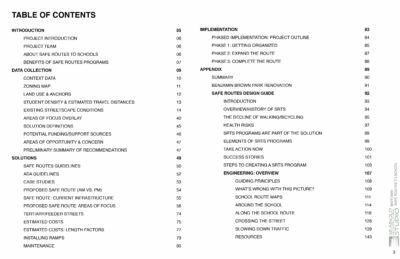 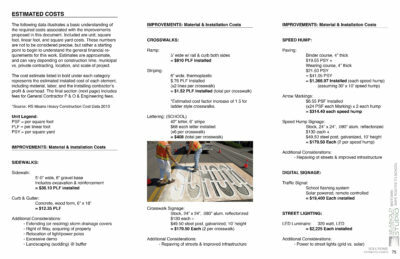 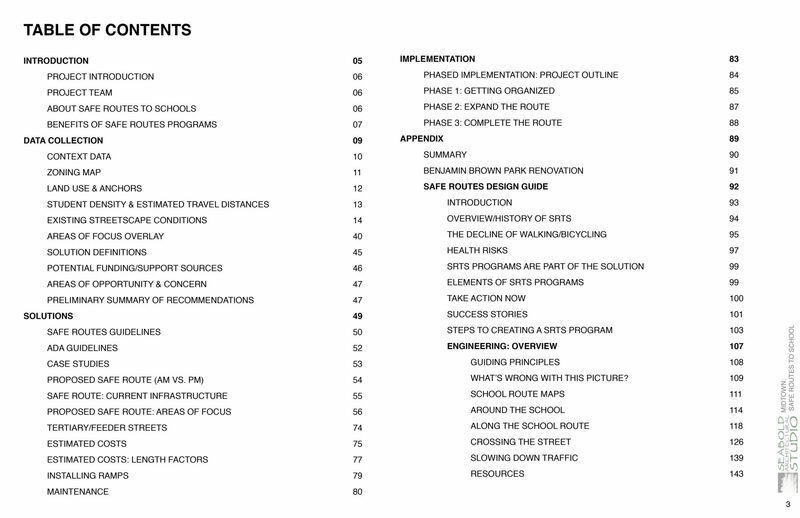 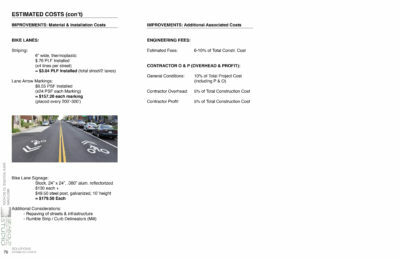 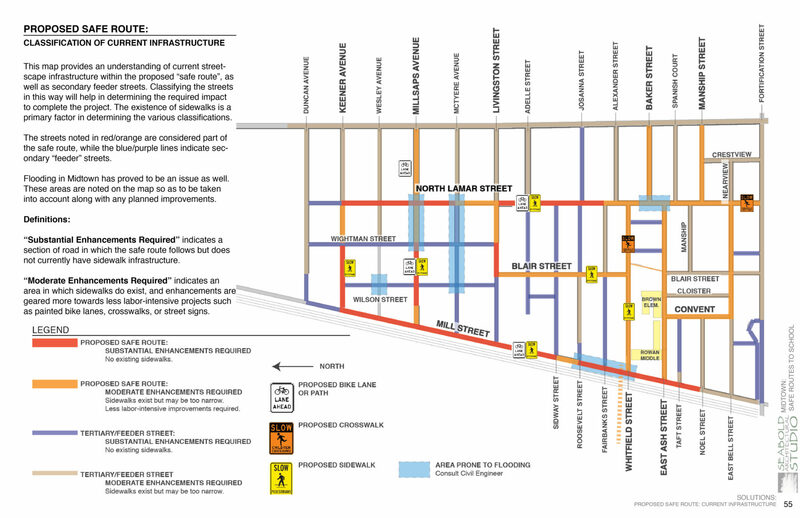 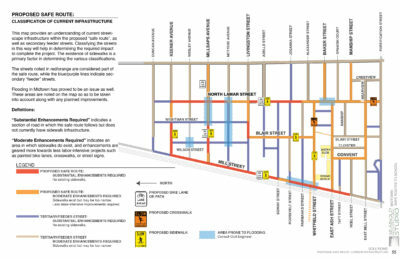 The full study is approximately 200 pages and includes extensive documentation of the sidewalk and street conditions of every block, proposed areas of focus, designs of safer streets, a strategy for implementation, cost estimation template and an appendix of engineering documents. 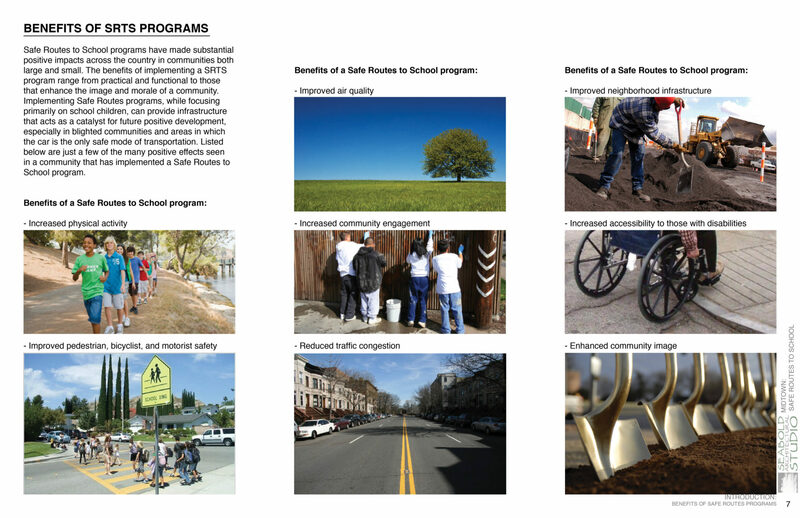 In addition, we partnered with Bike Walk Mississippi and nationally renowned Mark Fenton to host a day long municipal summit and walkability audit in April of 2015.